Just a quick post as I need to run some errands. Did a flip of the sketch and made a card for the young at heart. This adorable image is from Starry Nights Studio and can be found here. I used Copics to color in some of it. Have a great day! Cute take on this week's sketch Linda! Adorable!! Love the cute cow! that cow is too cute! Absolutely adorable Linda! The cow is so darn cute and so is the way you did the sentiment. Very cute card. Love how you switched it up. Hey, the flip looks great! At first I thought you had done a fancy paper piecing on the cow, he's so cute! Great job! Love it! Love love how you placed the image on patterned paper - thanks for that inspiration!!!!! Stamping the image on that dsp gives this adorable cow so much texture and brought him to life! Cute card! What a cute baby giraffe! Great card, love the sketch turned on its side. Aw, how adorable, Linda! 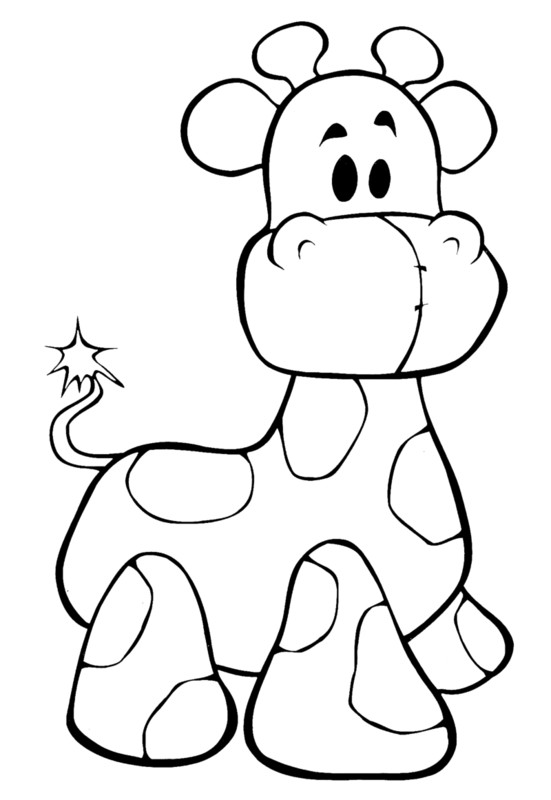 That gingham giraffe is just too cute! Thanks for joining us in this week's Operation Write Home Sketch Challenge!